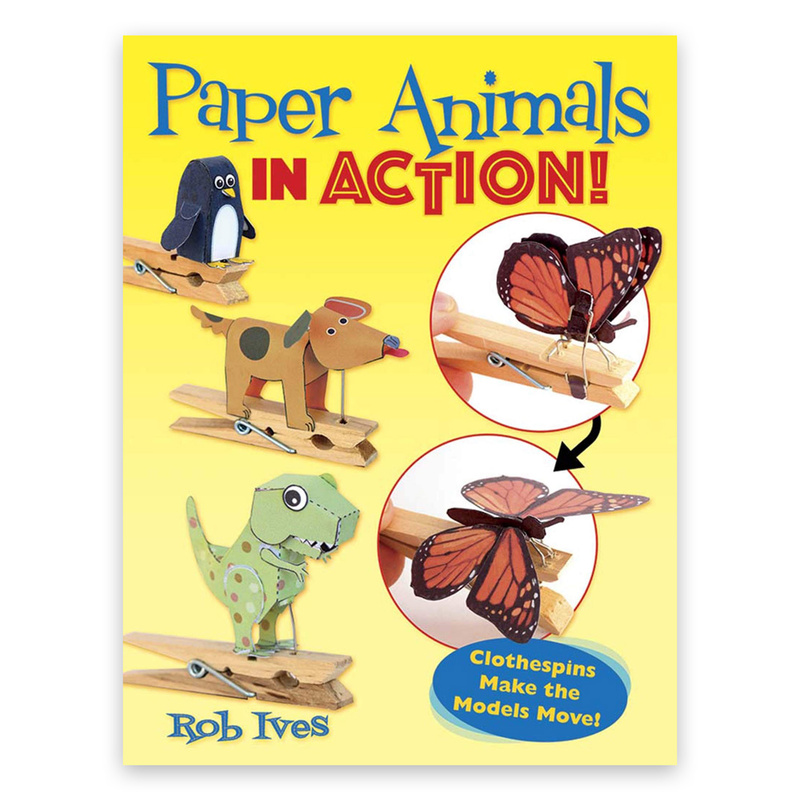 My forthcoming book “Paper Animals in Action! 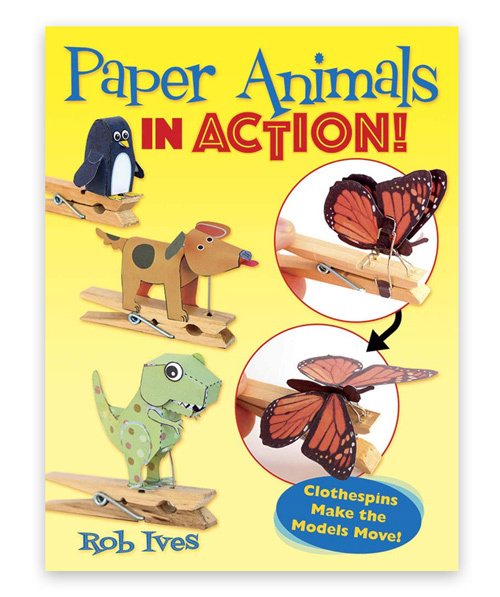 : Clothespins Make the Models Move!” has appeared on Amazon. Ten clothes peg clothespin projects to cut out and make. Each model uses a different mechanism to come to life. Just as clothes pegs and few household items to make your own animated animals.